Category Archives: Free Classified/ลงประกาศ ลงโฆษณา ฟรี! 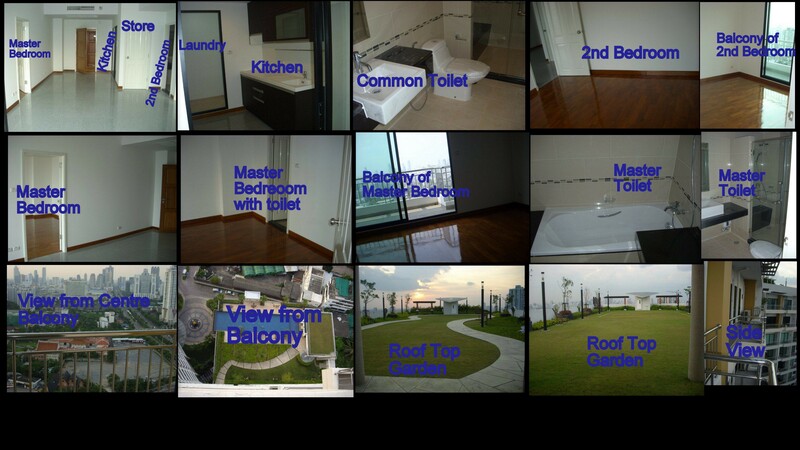 require 2 or 3 bedroom with hall kitchen 2 bathroom near suvarnabhumi airport on contract for at least 3 years ….amenities alongwith apartment should be mentioned as well as community amentiies…..
Near MRT Huay Khwang, Floor 16, Bldg Space 35 SQ.M., 1 bedroom(s), 1 bathroom(s), 1 A/C, 1 parking(s), Fully Furnished. Project facility includes swimming pool, fitness center, sauna, sport field, parking, 24/7 security system. 1. Near MRT Huai Khwang only 400 m.